Receiving your first sonogram is very exciting. 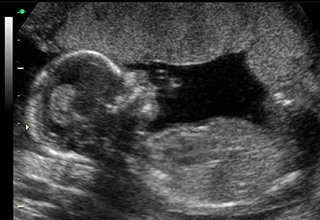 You’ll be able to see your baby and the excitement begins with the classic 2D ultrasound. 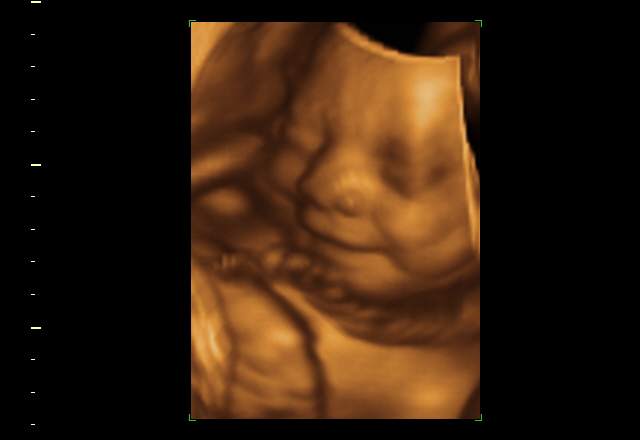 We specialize at offering 3D ultrasound services to capture a more detailed picture of your baby so you can fully imagine what he or she will look like. With high quality equipment, we can record your baby’s actions. Connecting with the baby has further developed with our 4D ultrasound services. Congratulations! You are expecting a baby and you’re excited to know everything about your little boy or girl. The first thing you’ll want to learn is the gender of your baby. Parents want to see their child as soon as possible. Fetal Memories 2D 3D 4D Ultrasound is here to help you capture each moment of your baby’s prenatal life. 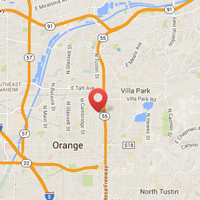 We offer experienced ultrasound technicians to provide you with high quality pictures. We did not merely stop at finding a way to give you a gender determination ultrasound. Our skilled and friendly team specializes in 3D ultrasound services for a complete look at your growing baby. You’ll be able to bond with your baby by having these images become an ultrasound video. 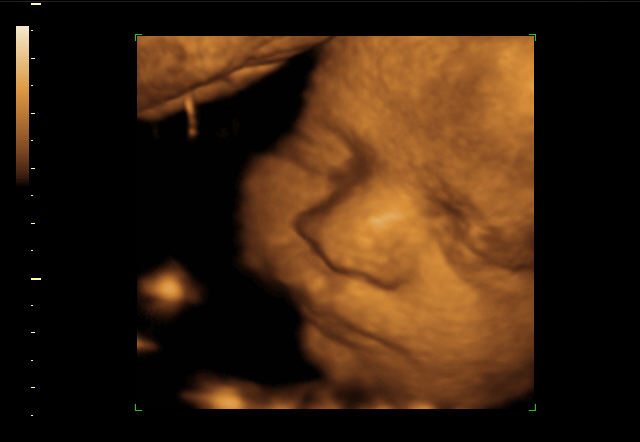 Along with our 3D feature, we provide 4D ultrasound. This technology is considered “real-time 3D ultrasound” because it captures movements made by the baby during the procedure. They are more detailed images that even can be useful. Since the sonogram is more accurate, you’ll be able to see details of your little boy or girl. We can also add your baby’s heartbeat recording to the video or teddy bear! Visiting Fetal Memories 2D 3D 4D Ultrasound not only shows you images of your baby, it also prepares you for the journey. After about 12 weeks, we can help discover the gender. Then you’re ready to plan the baby shower and name selection. If this is your first pregnancy, our services can keep you updated with the progress of your baby. Even though we feature these amazing baby ultrasound services, we also offer the classic 2D ultrasound. These images are provided so they are affordable and useful for your photo albums and to share with your family and friends.